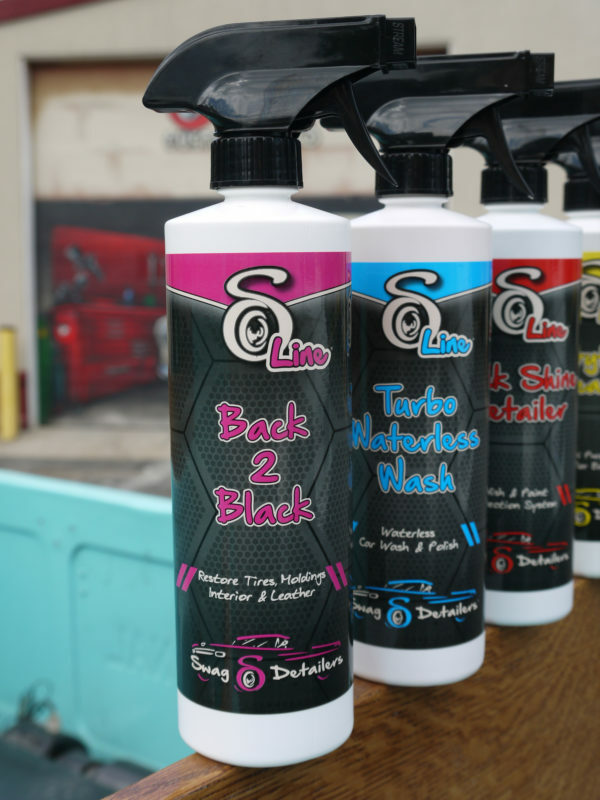 Back 2 Black has a blend of emollients, cleaning and gloss agents to leave your wheels, tires, and other areas clean with a long lasting satin smooth finish. Non greasy formula! Back 2 Black is also used on plastics to rejuvenate, bringing back their color density. 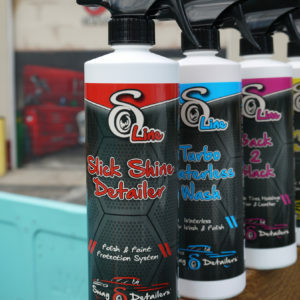 Use it on your dash area to clean and leave a nice finish. Back 2 Black is unlike any product on the market. 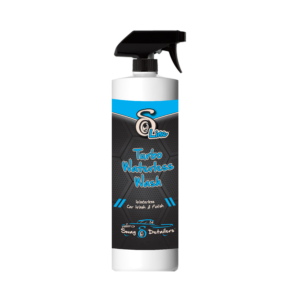 Back 2 Black has a sophisticated blend of emollients and gloss agents to leave your tires and trim areas with a long lasting, satin smooth finish. Back 2 Black is formulated with the highest quality ingredients by a team of scientists dedicated to producing quality products with the lowest environmental impact. To help protect the environment, and your tires, Back 2 Black DOES NOT contain any petroleum solvents. Petroleum solvents can adversely affect the structure of the material and leave a brown rather than dense black finish. 1. Adjust trigger spray nozzle and apply an even coating onto tire. 2. Spray onto wheel ensuring all areas are coated. 3. Take your microfiber towel and wipe wheel clean. 4. Fold dirty microfiber towel once or twice and wipe around tire. 1. 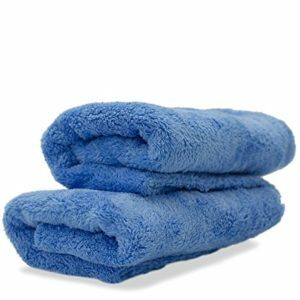 Spray one or two mists onto a clean microfiber towel. 2. Wipe dash area clean until a dull matte shine appears. Apply an even coating of Tire Shine, wipe around entire tire one time. 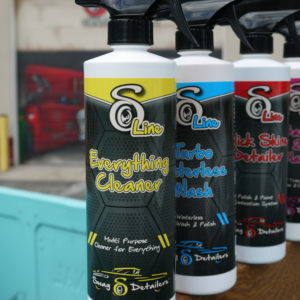 Been in the auto care industry for over 15 years and I’ve used hundreds of products. This tire shine & trim restorer is honestly one of the better ones I’ve used and for a lot less money. Take my word and buy this sh**! Love the option of matte or gloss finish. Really gives my tires that look I was going for.